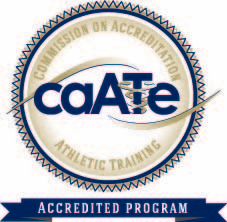 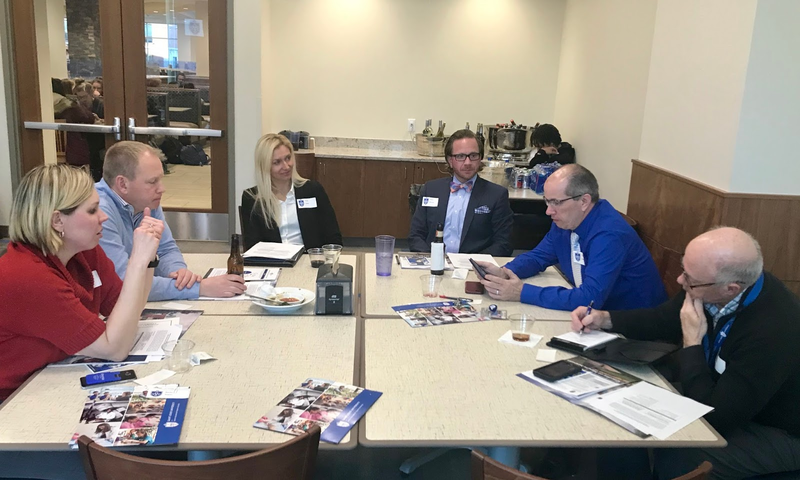 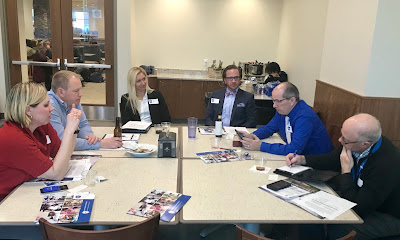 The Saint Louis University Athletic Training Program has a Program Advisory Board of 12 external community stakeholders that has a valuable role in program improvement. 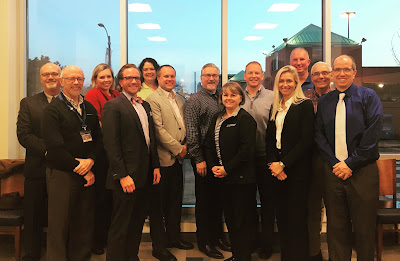 Currently the SLU Department of Physical Therapy and Athletic Training, the Athletic Training Program and the Program in Physical Therapy are engaging in department and program level strategic planning facilitated by Dr. Jennifer Giancola. 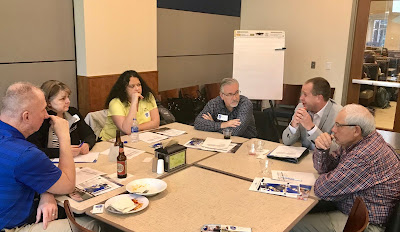 On the evening of April 4, 2018, the AT Program Advisory Board participated in this process and provided valuable feedback through a SWOT (Strengths-Weaknesses-Opportunities-Threats) Analysis activity.